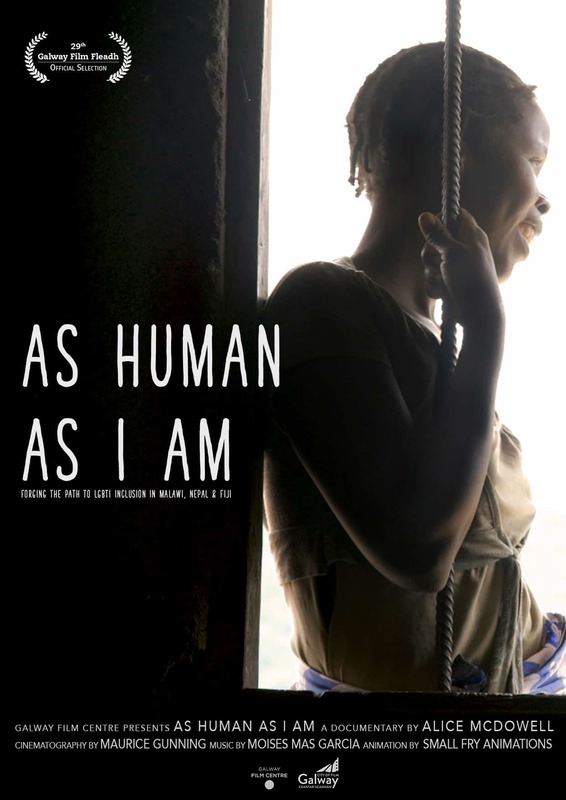 Galway Film Centre is delighted to present As Human As I Am, premiering at the Galway Film Fleadh on Friday 14th July at 10am in the Town Hall Theatre Studio as part of the ‘On The Box’ strand. 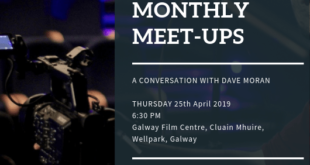 Produced and Directed by Alice McDowell for Galway Film Centre the film features sexual and gender minority groups around the world who face many forms of discrimination and persecution. As Human as I Am documents stories and strategies from LGBTI communities in Nepal, Malawi and Fiji, as they campaign for recognition, protection and inclusion. Although human sexuality and gender identity is incredibly diverse, everyone is born with the same right to live and love freely, without fear of oppression or exclusion. 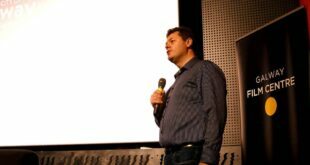 LGBTI activists in Nepal fight for the recognition of a ‘third gender’ category, religious leaders in Malawi come face-to-face with the very people that they condemn and in Fiji, a school teacher challenges his students to question their belief that homosexuality is wrong. As Human As I Am is Directed and Produced by Alice McDowell, with Cinematography by Maurice Gunning and Original Music by Moisés Mas Garcia.